TOKYO (TR) – Tokyo Metropolitan Police have arrested a pastor at St. Luke’s International Hospital in Chuo Ward over the alleged molestation of a female patient last year, reports the Sankei Shimbun (Sept. 14). 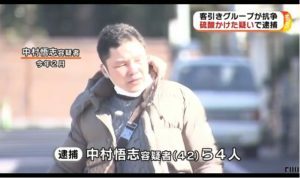 On Saturday, the Tsukiji Police Station sent the pastor, aged in his 40s, to prosecutors on suspicion of indecent assault. On May 22, 2017, the pastor, who was not named, allegedly fondled the chest and lower body of the woman inside a room adjoining the chapel of the hospital. 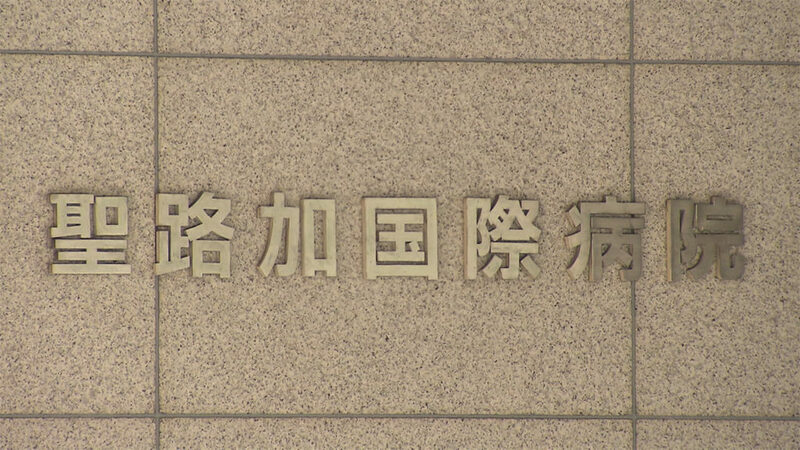 The victim, who suffers from a chronic disease, began visiting the hospital for treatment several years ago. She received prayer services from the pastor on several occasions, according to police. The matter emerged when the woman consulted with police in January of this year. She claims that similar abuse took place during another visit with the pastor that same month. Known as a chaplain at the hospital, the pastor provides religious services for patients and their family members. 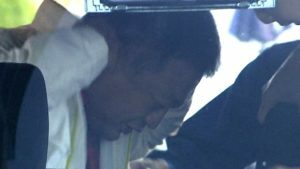 He is a member of the United Church of Christ in Japan, police said. “With an investigation underway, we will respond appropriately as soon as the facts become clear,” a representative of the management company for the hospital was quoted.